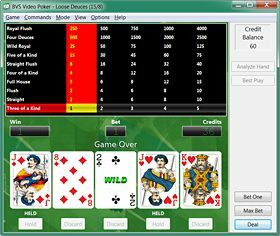 Slots_dreaming is a 5 reel X 25 Payline wonderful videoslot with FreeSpin Feature..
Add great scratch and win capabilities to your website! Use it like a casino!.. Funpark Circus themed Aussie style simple slot machines & pokies.. Underwater themed 5 reel 20 payline slots pokies game. Doubleup available. Bet up to $10.